This application is much easier to create a pixel arts in Minecraft PE on your Smartphone! 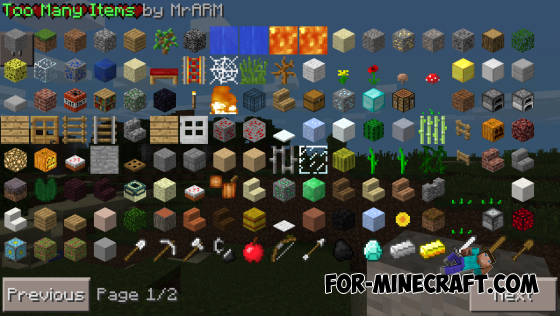 Mod Too many ores v.2 for Minecraft PE 0.9.5 - is a mod for new armor, weapons, ore and tools for Minecraft Pocket Edition 0.9.5. 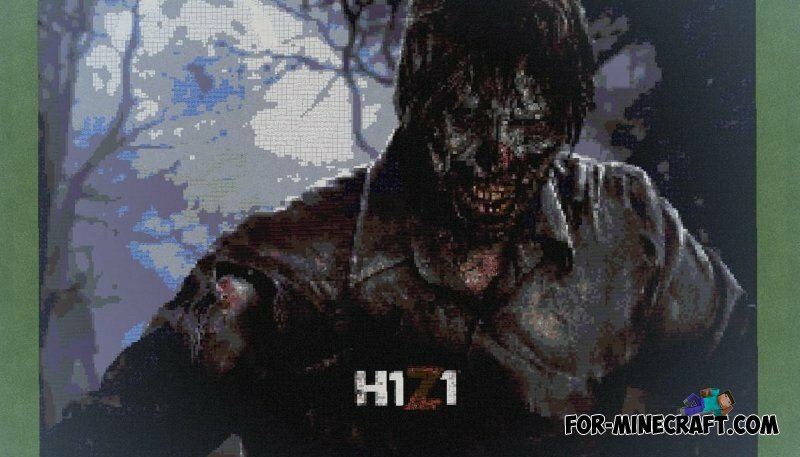 The new version of the launcher, which is optimized for 0.10.0. Possible errors, bugs etc!